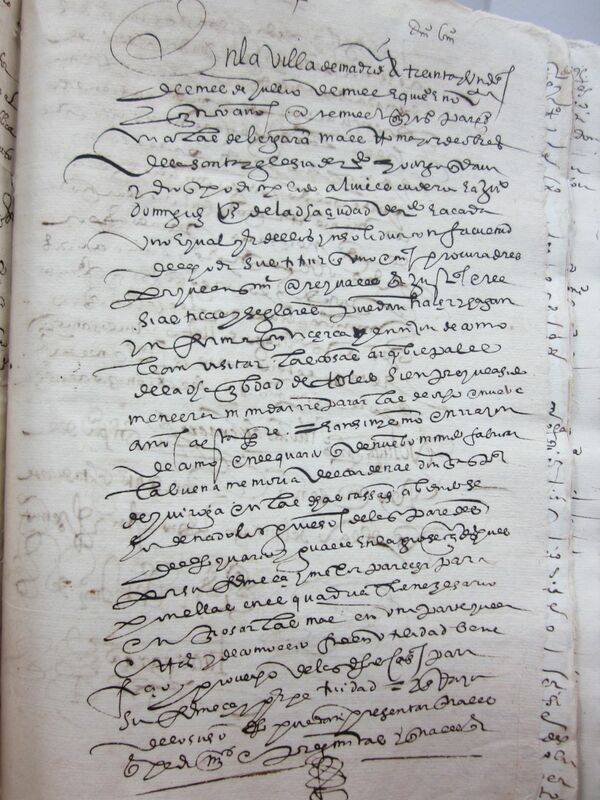 By creating a repository and a map of contested images from European archives and texts, the SACRIMA teams hopes to create a resource for scholars and individuals interested in exploring image normativity in early modern Europe. 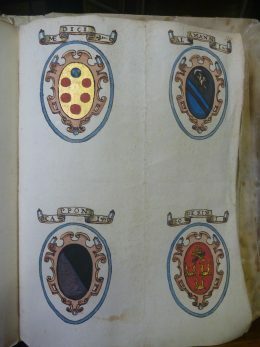 The Sacrima project is conducting an exploration of both already published and unpublished materials from diocesan and inquisitorial archives in Italy (Venice, Archivio di Stato di Venezia, fondo Inquisizione; archives of other local inquisitions in Italian towns, including Trento, Modena, Napoli) and the Vatican City (Archivio Segreto Vaticano, Archivio della Congregazione per la Dottrina della Fede); in Spain (Madrid, Archive of Spanish Inquisition; Toledo, Archivo Capitular, Archivo Diocesano and other local episcopal and inquisitorial archives, including Archive of the Inquisition of Canary Islands, Las Palmas); Portugal (Lisbon, Braga, Porto, Evora); France (Archives Nationales; Archives Départementales); Belgium (Leuven, Gent, Bruges, Antwerp, Tournai, Namur, Liège); South Germany and Tyrol (Innsbruck, Augsburg, Munich). 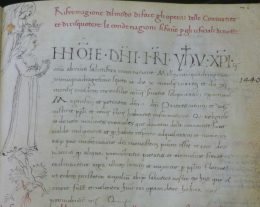 Special attention will be devoted to archives concerning territories at the borders between Catholic and Protestant territories (Flanders and South Germany) and/or borders between Catholic and Orthodox lands (Venetian islands and Mediterranean territories, Crete), and to Mediterranean centers of encounter of different European elites (Malta). 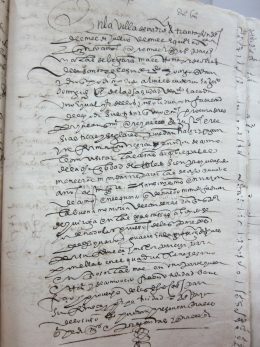 In addition, we plan to collect instances of images criticised by early modern published texts and cases of political intervention to regulate images and image controversies (for example, the decision by political authorities in Bruges, following Charles the Fifth’s 1550 edict forbidding scandalous images of the clergy, to ask Pierre Pourbus to cover the lower part of his Last Judgment). As a result of this survey, we plan to provide a map of ‘unusual’ and/or contested images, visual themes and motifs in Catholic Europe in order to individuate relevant case studies and to compare similarities and differences in image normativity between the different parts of Europe under consideration and in particular between Northern and Southern areas, and Eastern and Western areas. The research conducted under this part of the project (Objective 1) has been partially presented at the first conference of the project “Contested Forms“. 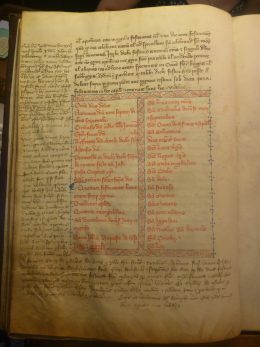 We provide here an ongoing list of the European archives and libraries visited by the Sacrima team. 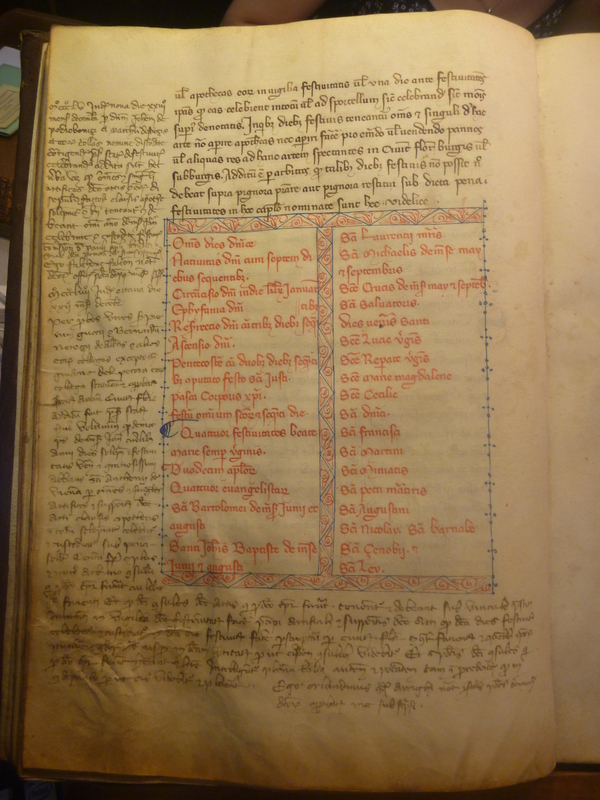 These archives provide information on religious and lay communities, including papal bulls, indulgence bequests, votive offerings, and daily activities of religious spaces. 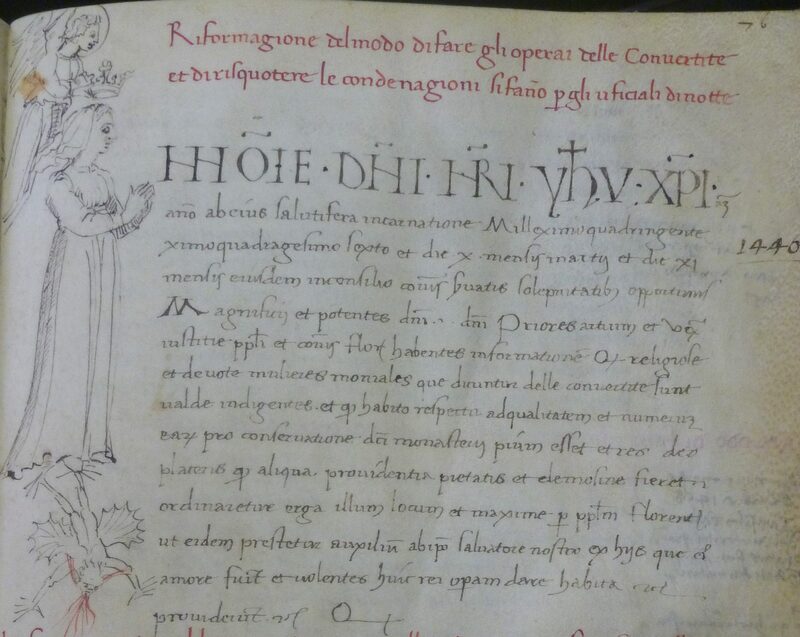 They also provide a window into the judicial machinations surrounding image normativity, such as inquisition trials. This list reflects the constantly growing parameters of SACRIMA research across multiple European communities. For the sake of clarity, archives are grouped alphabetically by nationality.